Captain Paul Bassett-Wilson MC was killed during operations with 9 Commando at Lake Comacchio, Italy. A former pupil of Stowe School and student at Trinity College, he had earlier served as a Lieutenant in No 12 Commando and took part in the raid at St Nazaire. He was one of the commando contingent on board ML 443 and was evacuated back to the UK. 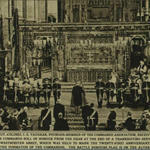 He was awarded the MC in 1944 for "gallant and distinguished services in Italy." Mne. 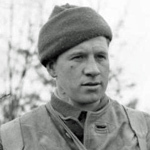 Beale was killed during operations at Lake Comacchio and Argenta, Italy. Lance Corporal Harold Briscoe, 1 troop, died during operatios at Lake Comacchio, Italy. Read more about BRISCOE, Harold R.
Lance Sergeant Raymond Buckby, 1 troop, died during operations at Lake Comacchio, Italy. Mne. Campbell was killed during operations at Lake Comacchio, Italy. Sgt. Clinton was killed during operations at Lake Comacchio, Italy. 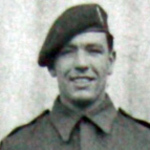 Marine Peter Coombes died during operations at Lake Comacchio, Italy. Corporal William Craddock died during operations in Italy. Rifleman Arthur Cripps, 1 troop, died during operations at Lake Comacchio, Italy. 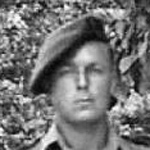 Lance Sergeant Raymond Davies, 5 troop, died during operations at Lake Comacchio, Italy. 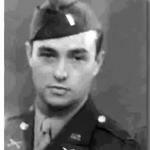 Lance Bombardier George Deaker, 5 troop,died during operations at Lake Comacchio, Italy. Sergeant James Dickinson died during operations at Lake Comacchio, Italy. Gunner Alexander Drummond died during operations at Lake Comacchio, Italy. 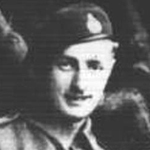 Sergeant Ernest Finch died during operations in Italy. Marine William Gorrie died during operations at Lake Comacchio, Italy. Marine Patrick Griffin died during operations at Lake Comacchio, Italy. Mne. Hey was killed during operations at Lake Comacchio and Argenta, Italy. Mne. 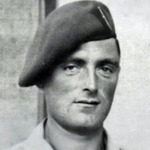 Hirst was killed during operations at Lake Comacchio and Argenta, Italy. 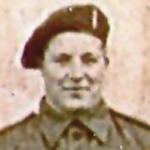 Private Ernest Hunt died during operations at Lake Comacchio, Italy. Mne. Keane was killed during operations at Lake Comacchio, Italy. Gunner Ernest Kelly died during the 6 week period in February/March when No 2 Commando were placed "in the line" in Italy under 5 Corps. Cpl. Laskey was killed during operations at Lake Comacchio and Argenta, Italy. Mne. 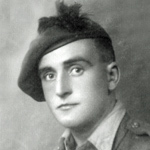 MacLean was killed during operations at Lake Comacchio, Italy. Lieutenant Howell Morris died during operations at Lake Comacchio, Italy. Rifleman William Neville died in Italy. In the personal diary of Len Justice No. 2 Commando he writes on the date of the 28th March 1945 "One lad from 2 Commando was drowned today. Accident. A new fellow ? " 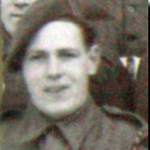 William Neville was the only death recorded in No 2 Commando on the 27th/28th March 1945. Mne. Oliphant was killed during operations at Lake Comacchio, Italy. Read more about OLIPHANT, Arthur M.
Mne. Pollard was killed during operations at Lake Comacchio, Ravenna. Private Alfred Porter died during the 6 week period in February/March when No 2 Commando were placed "in the line" in Italy under 5 Corps. Lance Sergeant Henry Porter died during operations at Lake Comacchio, Italy. 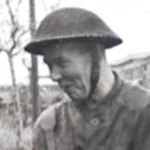 Driver Robert Scholem died during operations at Lake Comacchio, Italy. Driver Robert Scholem also took part in earlier operations on Solta. Reference is made to him being from Germany although his parents are shown on the CWGC database as living in Belgium. 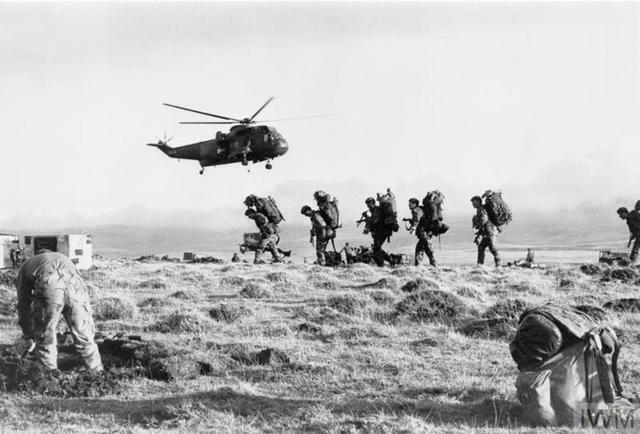 Follow this link to our No 2 Commando History section. Surname seen spelt on an image in the No 2 Cdo. gallery as Sholom. Cpl. Smith, 'A' troop, was killed by enemy shelling during operations at Lake Comacchio and Argenta, Italy. Roy Smith left school at about 14 and served an apprenticeship as a market gardener before joining the Royal Marines and the Commandos in 1943. Read some of his letters provided by his nephew in our gallery entry here Cpl. Roy Montague Smith. Lieutenant Horace Starling died during operations at Lake Comacchio, Italy. 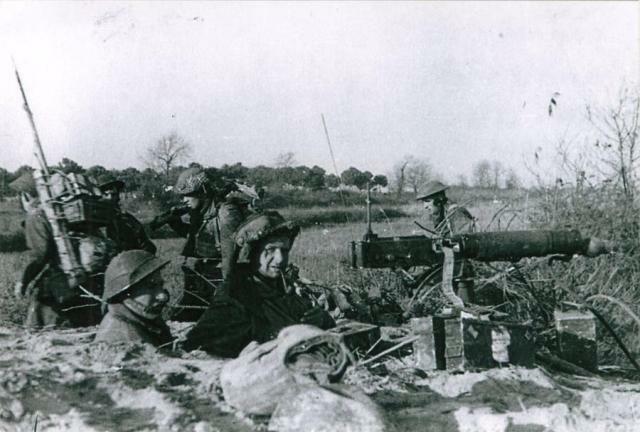 Gunner Henry Stone, 5 troop, died during operations at Lake Comacchio, Italy. Private Alexander Teasdale died during operations at Lake Comacchio, Italy. 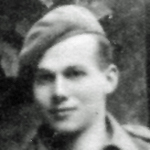 Private Robert Urquhart, 5 troop, was killed during operations at Lake Comacchio, Italy. He had previously been wounded during 9 Commandos operations at Anzio (Operation X as above) . After initial hospital treatment in Italy he was evacuated to the UK to convalesce. He returned to 5 troop in Italy on the 20th March 1945, one year to the day after his wounding. He was killed in action 13 days later at Lake Comacchio. Mne. Webb was killed during operations at Lake Comacchio and Argenta, Italy.